Bugged Out! return to Ibiza for a four-part residency at Sankeys Ibiza in Playa d'en Bossa. Bugged Out! are part of the club's opening weekend fiesta on Friday May 25th, with South London legends Basement Jaxx DJing alongside German house duo Booka Shade. Representing the UK, in the second room are Mosca and Joy Orbison with the Bugged Out! summer resident Jackmaster. The second Bugged Out! 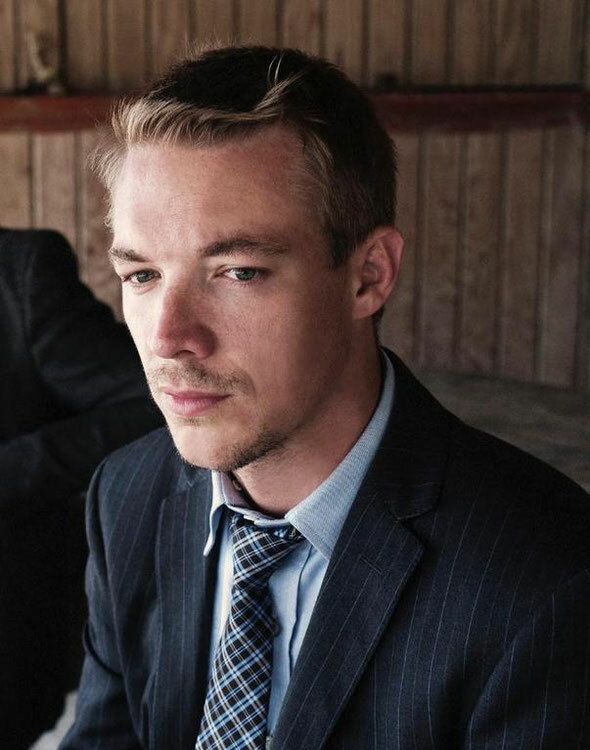 date falls on Monday July 9th with global dance titans Diplo and A-Trak, who will have just released their version of Michael Jackson's 'Bad' that month, again joined by Mosca and Jackmaster. On Saturday July 28th Bugged Out! 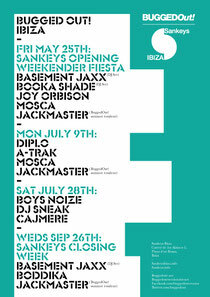 favourite Boys Noize comes to the island to host the Bugged Out room with Carnival, featuring DJ Sneak and Cajmere. Bugged Out! close their summer residency on Wednesday September 26th with Basement Jaxx (DJ set) again joined by Boddika and Jackmaster. "Bugged Out can't wait to host parties at the new Sankeys in Ibiza. The club night started at Sankeys back in 1994 so it's always been a spiritual home for us, and I imagine they'll have more sun in Playa d'en Bossa than Ancoats! We're working with both legendary acts and rising stars on our dates. See you in the sun, then on the floor." - Bugged Out!